1.) Have you noticed yet? We moved. What is the current street number of the German clickworker office? 2.) 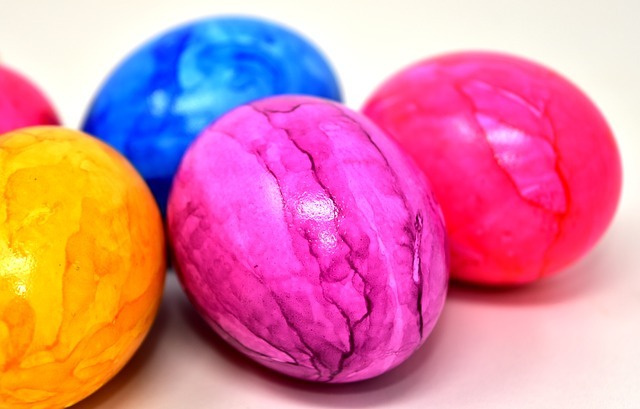 Someone has to lay all the eggs the Easter Bunny brings… How many eggs does a chicken lay? 3.) 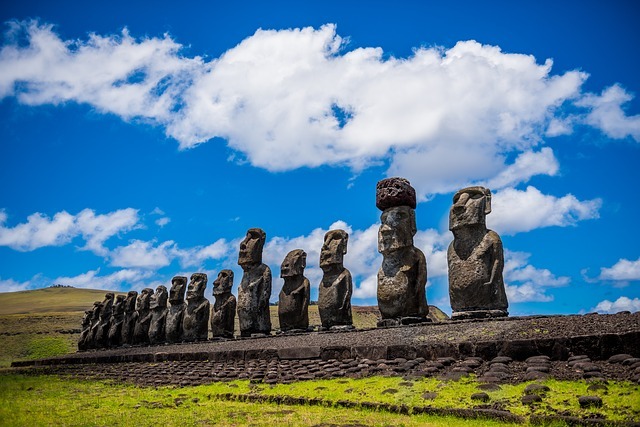 Where did Easter Island get its interesting name? c) The famous stone statues on the island look like Easter bunnies. 4.) What do Swedish women who are in love do on Easter? Dieser Artikel wurde am 01.April 2018 von mandy geschrieben.